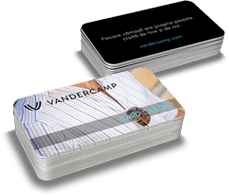 Vandercamp. 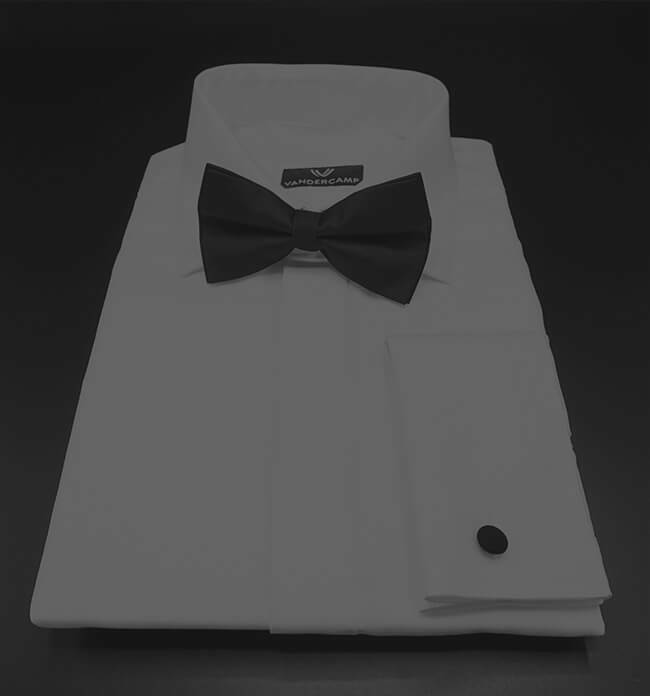 Custom shirts for men. 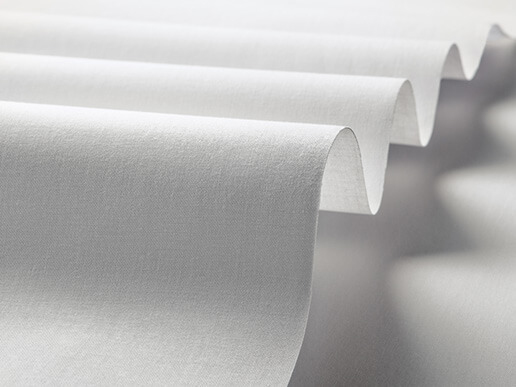 Indulge yourself and choose from hundreds of fabrics, made from fine and natural fibers, that feel nice to touch, brought from recognized Swiss and Italian manufacturers. 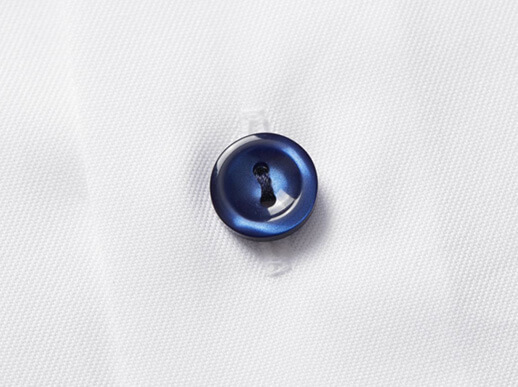 Our elegant Italian buttons have two holes and a 2 mm thickness. They are secured with Ascolite thread from Switzerland, for an enhanced durability. 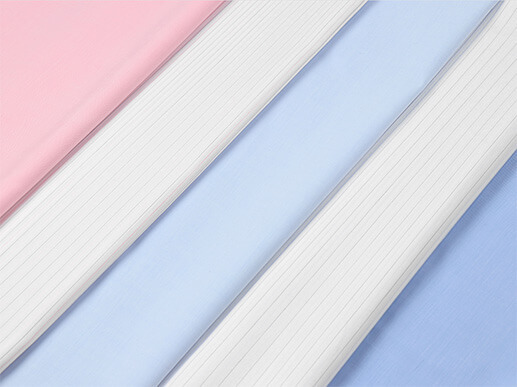 For all collars, cuffs and placket, we use German interlinings from Freudenberg, designed to withstand to a high number of washing and ironing cycles. 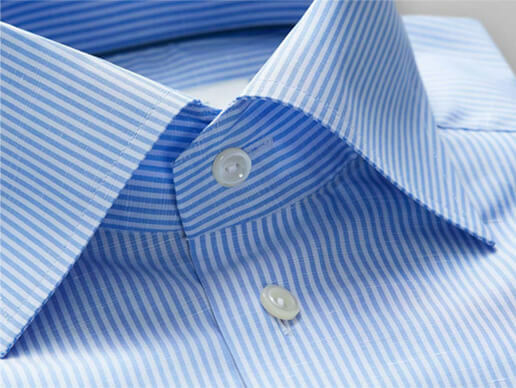 It is easy to obtain a stiff or a relaxed look of the collar, by inserting or detaching the collar stays. 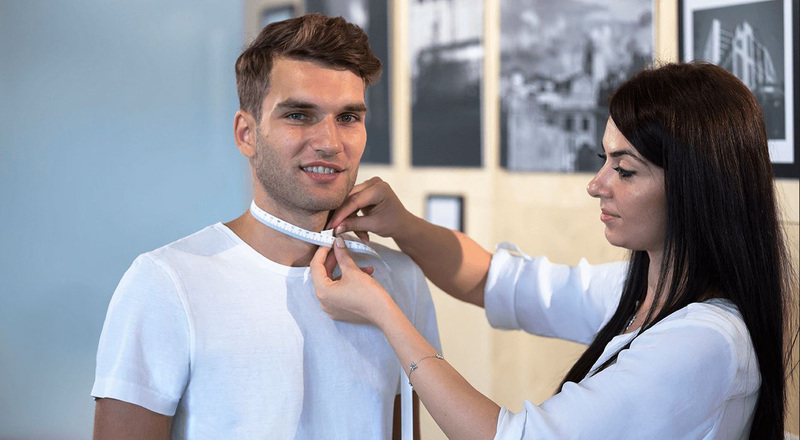 You can send easily your fixed measurements or the photo of your favourite shirt. Security is one of Vandercamp's main concerns and we use the highest security standards through our partnerships with GeoTrust and Paymill (Germany).